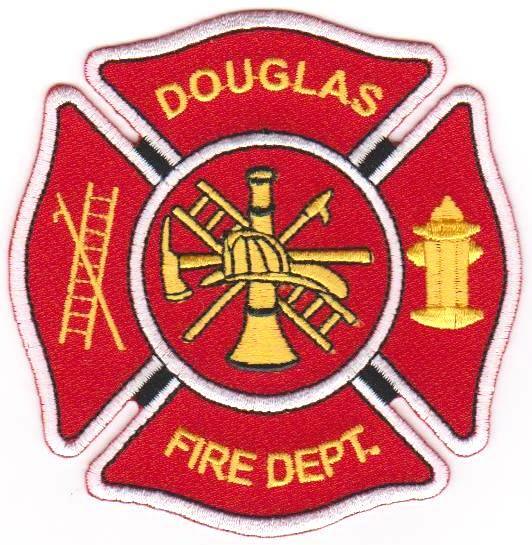 I will, as a member of the Douglas Fire Department, regard myself as a member of an important and honorable profession. I will conduct both my personal and professional life so as to merit the confidence of the public. I will not use my profession or my position of trust for personal advantage or profit. I will regard my brother firemen with the same standards as I hold for myself. I will never betray a confidence, nor otherwise jeopardize his profession. I will avoid alliances with those whose goals are inconsistent with an honest and unbiased organization. I will make no claims to professional qualifications which I do not possess. I will share all pertinent knowledge with my fellow firemen. I will be loyal to my superiors, to my subordinates and to the Douglas Fire Department which I represent. I will keep in mind always that I am a public servant, not a private employee and will serve the public to the best of my ability. 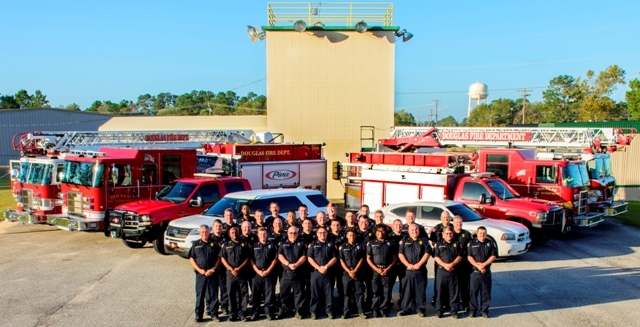 The mission of the Douglas Fire Department is to respond in a safe manner to all reported emergencies of our customers, to protect lives and property through fire prevention, public education and the mitigation of emergencies and disasters, whether natural or man-made. The Douglas Fire Department shall strive to cost effectively achieve these goals through training, careful planning, research and by evaluating the needs of this community. Having the utmost regard for the safety of the members of this department, we will work to the best of our ability to limit injury, loss of life, property, and the environment.